It was another double podium finish for PEI at the 2016 Canada 55+ Games. Letty Abbott defended her gold medal from 2014 with teammate Ann Andrews once again winning the silver medal. Abbott picked up 2 more medals in the swimming pool winning gold in the 75+ women’s 100m individual medley and silver in the 75+ women’s 50m backstroke. 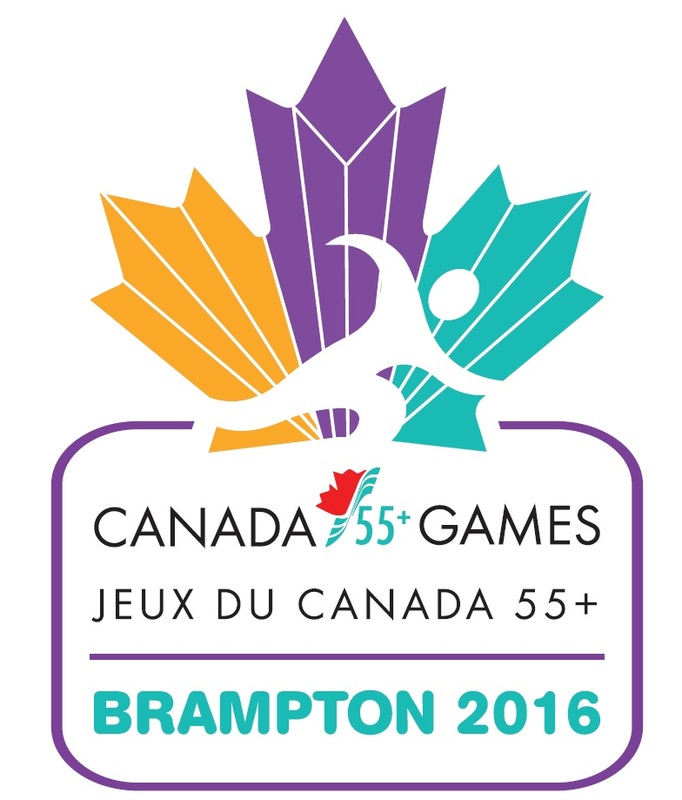 In total, PEI 55+ team members brought home 10 medals from the recent 2016 Canada 55+ Games in Brampton, Ontario. The Games were held August 16th-19th. 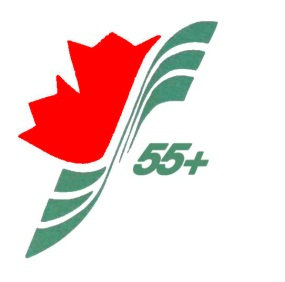 Team PEI had 73 members competing in hockey (women’s, men’s 65+ & men’s 70+), curling (men’s & women’s), bowling (65+ & 75+), pickleball (men’s & women’s), swimming, and lawn bowling. First time participants, Cathering Bolahood and Holly Walker picked up the gold in women’s pickleball while the women’s hockey team brought home their second bronze medal. There was success in the bowling alley as well as Norma Morrissey improved on her bronze medal two years ago, this time winning gold in the 75+ singles division. The 75+ team of Morrissey, Hector MacDonald, Alice Chandler, Margaret Wigginton, and Foch McNally picked up the bronze medal. Also competing were teams in 70+ men’s hockey, women’s 55+ curling and 65+ bowling.